Hearing loss and the lack of help-seeking surrounding the issue has become a pressing public health concern. In fact, the U.S Department of Health & Human Services found that only one-fifth of people who could benefit from using hearing aids actually seek help. This behavior occurs in all age groups but has especially taken a toll on seniors. 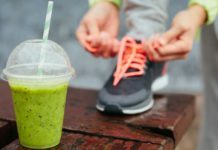 Other leading health sources like the Archives of Internal Medicine claim that while hearing loss for working-age Americans has decreased, the senior population continues to struggle with a hearing-related health issue, affecting about 28.6 million people who are 60 years or older every year. 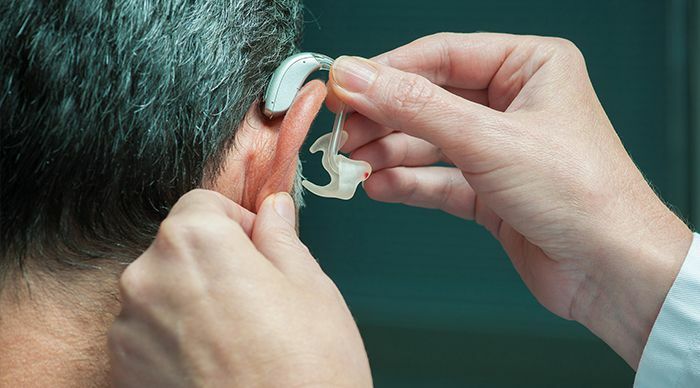 The U.S Department of Health & Human Services also discovered that people living with hearing loss are not likely to seek help for about ten years after symptoms persist. This behavior is even more troublesome that some might have expected, leading to moderate-to-severe levels of hearing impairment. So what does this research indicate for the future of those living with hearing loss? Why Can I Hear People But Not Understand Them? Well, hearing loss is more common than you might think and is linked to a multitude of other health concerns if not addressed. Behavioral and emotional health issues are associated with hearing loss including social isolation, and anxiety and depression. While most might agree that this is not ideal, many reasons explain a lack of help-seeking. Not all of us have access to hearing health care, can afford the cost and upkeep of hearing aids, and the value does not always seem worth the price. Furthermore, the stigma surrounding hearing aid use can have adverse effects on people, possibly leading to even more social isolation and mental health issues. With that said, it is possible that using a hearing aid that best supports your needs can restore a sense of normalcy to your daily life. We have compiled a list of hearing aid options as well as a simple guide to properly cleaning your devices so that you can keep living your healthiest life. Hearing aids are electronic tools that fit in or behind your ear and work to improve sound quality, and your ability to communicate and participate in social situations. The enhancement of sound quality occurs in both noisy and quiet environments and contains a three-part design including a microphone, amplifier, and speaker. The microphone picks up sound waves and then converts it into electrical signals. The amplifier sends messages to the ear through a speaker. These messages increase sound capacity. For those living with a hearing impairment, listening and speech comprehension are proven to be especially tricky. This issue results if damage to hair cells occurs. Hair cells are small sensory cells in the inner ear that aid in hearing abilities. Hearing aids specifically target hair cells by magnifying sound vibrations that enter the ear. Hair cells receive the sounds and then send signals to the brain where information processes. More damage to the hair cells equates to more difficulty in hearing, more significant hearing loss, and a need for greater hearing aid amplification. Although technology continues to advance and the quality and benefits of hearing aids increase, they only help so much. According to the National Institute on Deafness and Other Communication Disorders, once the inner ear incurs a certain amount of damage, hearing aids are no longer be practical or useful to someone with hearing loss. Being so, the effectiveness of a hearing aid dramatically depends on the amount of hearing loss, how much noise is present in any given situation, and the extent of damage to the hair cells. While hearing aids can improve your quality of life and allow you to participate in social situations more fully, hearing aids don't restore or entirely correct a hearing impairment. Benefits vary according to the person but prevent hearing conditions from worsening. 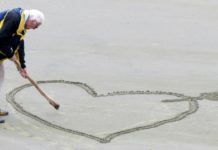 Even though hearing aids are associated with the senior population, they are not useful in every situation. 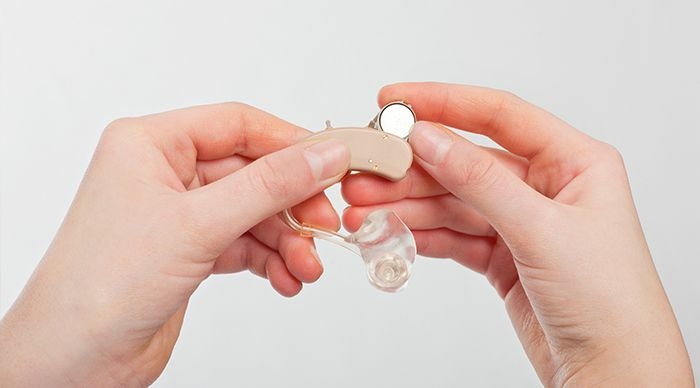 In general, hearing aids best serve groups who have damage to their inner ear or the nerve that sends messages to the brain for interpretation and sense-making. These disorders make it difficult to understand speech and to determine where sounds come from. Crowded and noisy environments might prove to be especially difficult for those with auditory processing disorders. This occurs when the brain struggles to process the information contained in sound. Conductive hearing loss is usually a problem that occurs in the outer or middle ear and prevents sound from moving to the inner ear. Excessive earwax, ear infections, a punctured eardrum, fluid build-up, or abnormal bone growth in the middle ear are all possible culprits for the onset of conductive hearing loss. In general, conductive hearing loss is most common in children and indigenous groups. Hearing technology or surgery treats this hearing loss. Bone conduction hearing aids, bone anchored hearing devices, or middle ear implants are used to combat these hearing impairments. When the Cochlea and/or the auditory nerve is damaged or fails to work correctly, the hearing organ loses its ability to send accurate information to the brain. This condition is labeled sensorineural hearing loss and typically results in permanent damage that cannot be reversed or fixed. Sensorineural hearing loss is either genetic, part of the natural aging process, a result of diseases, accidents or exposure to loud noises, or the effect of chemicals and medications. Noise-induced hearing loss is a type of sensorineural hearing loss that occurs when you encounter loud sounds. Sometimes nerves that carry information to the brain incur damage or fail, and this is another form of sensorineural hearing loss. Mixed hearing loss is exactly what it sounds like. It is a combination of conductive hearing loss and sensorineural hearing loss, meaning both conditions exist simultaneously. In this case, only the sensorineural condition is permanent while the conductive state is managed and only lasts temporarily. Degrees of hearing loss exist on a spectrum ranging from mild to profound loss. This measurement system gives you a better understand the severity of your hearing loss, but we recommend that you consult your hearing healthcare professional. Difficulty hearing soft speech or quiet conversations. You might struggle to hear those with a quiet voice like children. Difficulty hearing conversations in public spaces where there is background noise. You might struggle to hear a refrigerator motor. Trouble understanding or communicating in group contexts. You might struggle to hear a running shower. Normal volumes and sounds are inaudible. You might struggle to hear a toilet flushing. Inability to hear in general. You might struggle to hear a car engine or motorcycle passing by. Hearing loss commonly affects the ability to hear high-pitched sounds. People who experience this are often able to still hear low to mid-pitched sounds. High-pitched sounds include consonants like "s, f, and "th." High-pitched consonants typically carry the meaning of words, so this can limit your ability to make sense of speech and any conversations that you are a part of. Even though consonants are high-pitched, they have a soft volume. Low-pitched sounds or vowel sounds are usually easier to hear but help less with understanding the context of a situation or conversation. Even when speech sounds loud enough, it is not always clear if you have hearing loss. 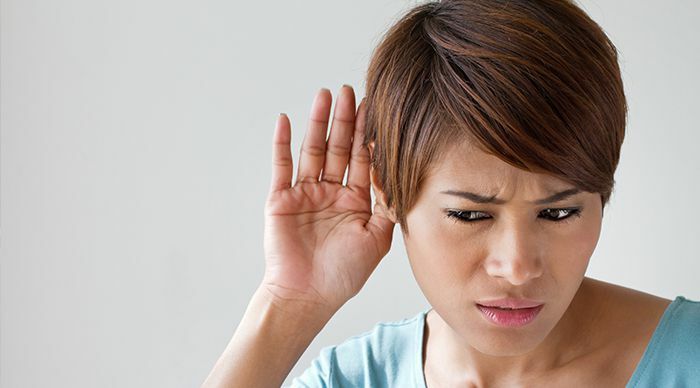 When background noise is present, clarity can worsen which is especially problematic if you have sensorineural hearing loss. Behind-the-ear (BTE) hearing aids are made up of plastic case and earmold that fits the outer ear. The plastic case that rests on the outside of the ear holds the electronic parts of the device and connects to the earmold which sits inside the ear. The earmold receives sound from the outer piece and sends it into the ear. These types of hearing aids typically work for all age group and suit mild to profound hearing loss. New versions of BTE aids are open-fit hearing aids. These smaller devices fit behind the ear entirely with the extension of a tube that connects into the ear canal. This narrow tube keeps the ear canal open and able to receive the enhanced sounds. The newer BTE aids are best for people who experience earwax buildup because most of the device sits outside the ear. For this reason, less damage to the aid is likely to occur. Furthermore, BTE aids are more desirable because the perception of your own voice does not interfere with outside sounds nearly as much. Telecoils are particularly useful because in public spaces or facilities because they use special sound systems called induction loop systems. These systems are available in airports, places of worship, sporting arenas, and schools. Your ability to hear others on the phone will likely increase if you use ITE aids with telecoils. If you have mild to severe hearing loss, ITE aids are your best option. We do not recommend them for children who are still growing. Canal hearing aids are very small devices that rest in the ear canal and come in two styles: in-the-canal (ITC) and completely-in-canal (CIC) hearing aids. ITC aids are specifically fit the size and shape of your ear canal while CIC aids are almost completely concealed in the ear canal. Canal aids are much smaller than BTE or ITC aids, which makes them difficult to adjust or remove for some users. Because they are smaller and less powerful, canal aids are best suited for mild to moderately severe hearing loss, and typically don't work for well children. Hearing aids are designed with different electronic systems, so they're capacity and ability to best serve your needs depends on that system. This article will address the two main types of electronics, which are analog and digital. Analog aids are known for their variability, specifications, and ability to cater to different physical needs. By amplifying electrical signals that have been converted from sound waves, analog or programmable aids are used in all types of hearing aids, and inexpensive prices usually cater to a wider range of people. Analog hearing aids are custom built according to each person's specific needs and are designed for adjustability. They are also programmed according to your audiologist's recommendations. For these reasons, analog aids benefit all age groups and hearing loss types. Concerning programming, audiologists control analog aids using a computer. 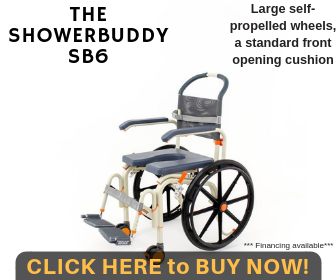 This allows them to adapt the aids according to different environments ranging from quiet libraries to crowded concerts or restaurants, which provides you flexibility and range depending on what type of environments you inhabit. Digital aids convert sound waves into numerical codes and then amplify the codes. Codes consist of information about a sound's pitch or loudness, which allows the program to amplify specific frequencies more than others. This process, which uses a digital circuitry, mimics the binary code of a computer. By using digital circuitry, these aids have a greater focus on sounds coming from different directions. Similar to analog aids, digital circuitries help audiologists adjust hearing aids according to different environments, and the technology is used for all types of hearing aids. As previously noted, the average cost of hearing aids ranges, but tends to substantially increase if the aid is digital. Because digital devices are much more complex in both function and fit, they tend to range from about $1,500 to as expensive as $5,000. 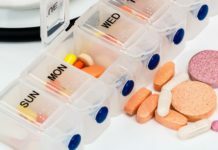 In 2013, the National Academy of Sciences (NAS) determined that hearing aids cost an average of $4,700 and often, hearing aids are not covered by health insurance or Medicaid, blocking access to many Americans who struggle with hearing impairments. Founded in Denmark in 1943, ReSound is currently a part of the GN ReSound Group. It was the first company to use the open-fit hearing device, created a new sound processing system with extensive dynamic range compression, and was one of two companies to release a made for iPhone hearing device. Oticon was also founded in Denmark, but was earlier to the hearing aid world, emerging in 1904. Hans Demant founded the company and was personally tied to the industry because his wife had a hearing impairment. 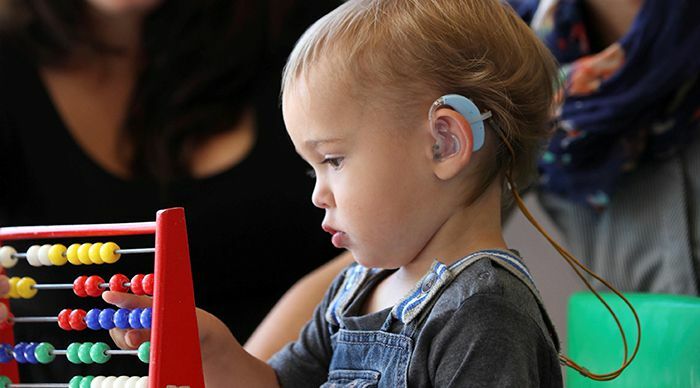 The company adopted a "people first" philosophy, driving them to focus on personalizing hearing aid fittings, which they called BrainHearing Technology. Oticon also created one of the world's first digital hearing devices that enhanced speech understanding by processing high and low frequencies differently. Unitron is a U.S. brand that was founded in Canada. Emerging as a leader for hearing aid health care in the 1960's, the company primarily focuses on designing BTEs for people with severe to profound hearing loss. Keep in mind that cleaning techniques will vary based on the hearing aids you own. As a general rule of thumb, avoid wiping or cleaning hearing aids with chemicals or alcohol and rely on the tools provided by hearing professionals. Focus your cleaning on the microphone ports by using a soft bristle brush that your hearing healthcare professional provides. Soft bristle brushes clear wax build up. 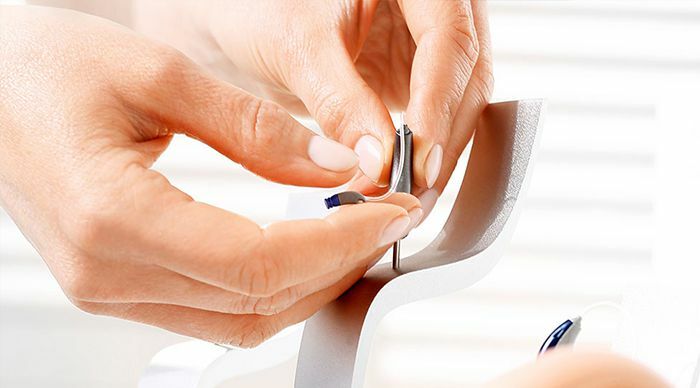 Hold hearing aid downward so that loose particles fall out while you are cleaning. Use a wax pick to clear any other stray particles that you missed with the brush. Finally, wipe the entire device with a dry cloth or tissue. Remove any dirt using a soft brush or dry cloth. Wipe down hearing aid daily with a cloth. Soak in warm, soapy water weekly to help with discoloration or stains. Use a bulb blower to push any excess water out of the tubing. Afterward, let the device dry overnight. Healthcare provider will likely recommend that you have your hearing aids professionally cleaned on a regular basis. The exact date or time frame is contingent upon the type of device and your healthcare provider. They have more specialized tools for optimal cleaning procedures. Don't wipe onto the microphone ports. It might push more particles into the hearing aid. Open battery doors at night to allow air to flow through the device, and preserve battery life. For optimal life preservation and quality, store hearing aids in a dehumidifying container. You might need a new battery. Wax buildup might be blocking microphone. Your hearing aids might be on the wrong setting. If you check for these issues and can't find a problem, contact your hearing healthcare professional and schedule an appointment to have your aids examined for more complex issues or complications. Hearing loss comes in a variety of forms, but you can manage it through the use of different hearing aid technologies. Properly caring for your aids is essential, too, and with the help of this article and your hearing healthcare professional, you won't have any problems learning to clean your aids so that they continue to work well and support you in the ways you need.